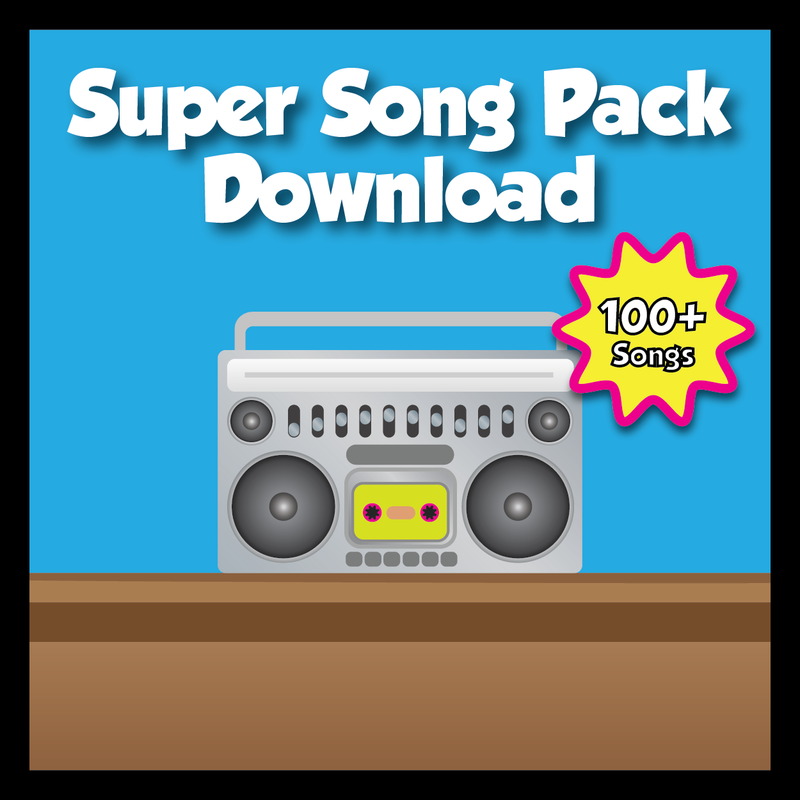 The All Song (Audio) will help students recognize the sight word ALL in a snap to build speed and and fluency while reading. 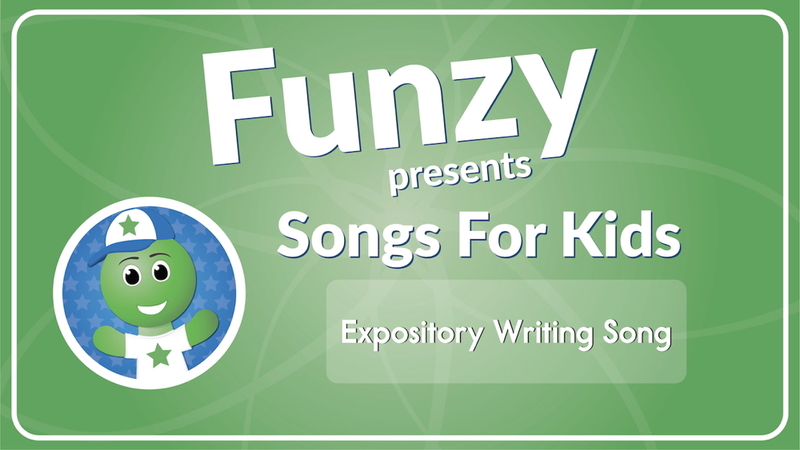 Check out the All Song - Animated for an additional resource to learn the word ALL. First, listen to the song. Then, practice building the word ALL using tiles, magnets, or other letters. Continue your practice with the sight word ALL by writing the word in sand or salt to support kinesthetic learners. You can use this song as part of your morning routine, calendar time, or simply just play during classroom work time. 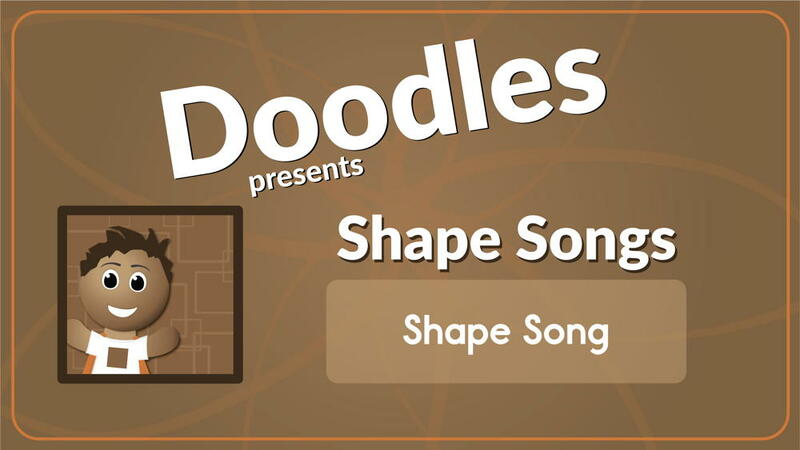 You could even play Freeze Dancing while listening to the song!